1. 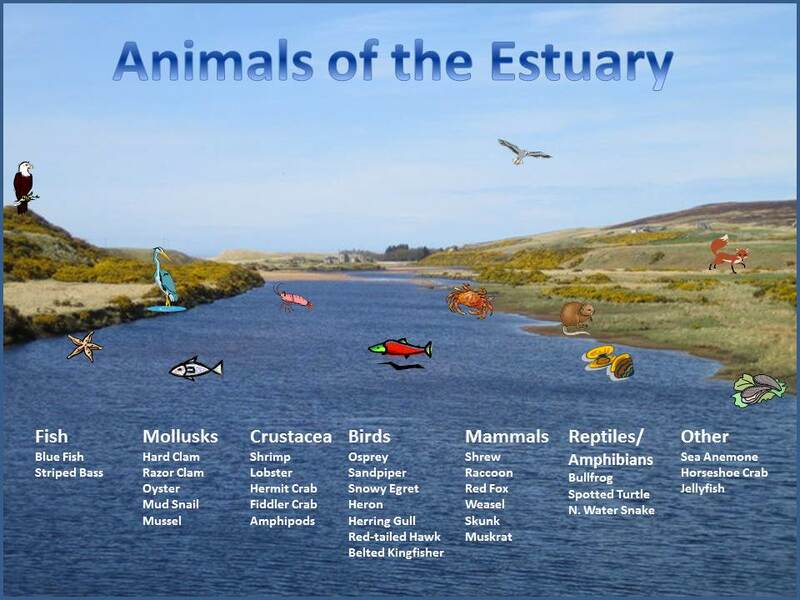 Choose an animal from the list below and write it on your graphic organizer. 2. Then go to the PROCESS Page and follow the steps of the project.